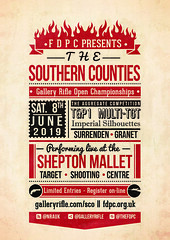 2018 GR&P Competitive Calendar Flyer for the 2018 Competitive Calendar. 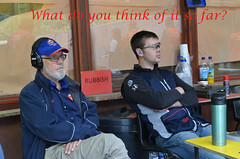 High Quality JPG to download if required. Distribute as required – pin up in local club rooms etc. 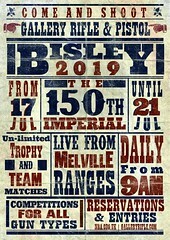 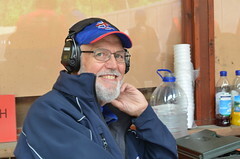 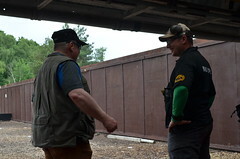 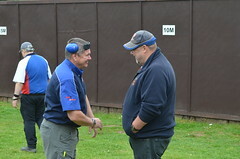 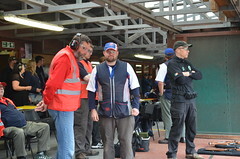 The Phoenix Meeting The NRA have asked the online Fieldsports TV Channel to cover a few events and activities throughout the 2016 season at Bisley. 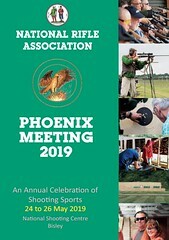 Below is Episode 1 – the NRA’s summary of the Phoenix Meeting. 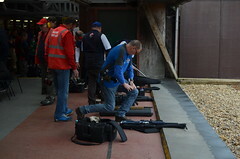 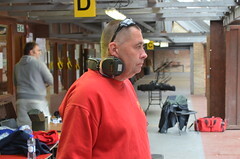 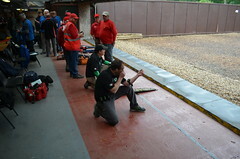 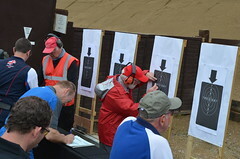 The JSPC Spring Open – 2016 Photos and provisional results from the JSPC Spring Open are now available over on their website. 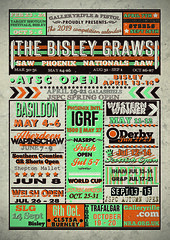 Derby Open 2015 – Final Results Final results and photos from the 2015 Derby Open. 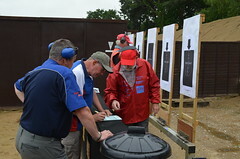 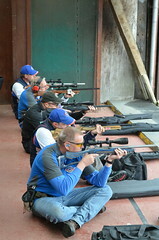 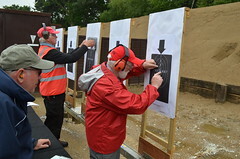 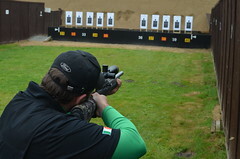 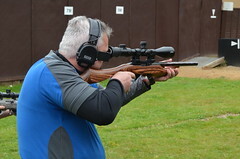 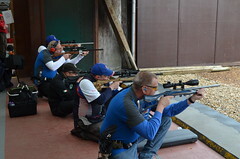 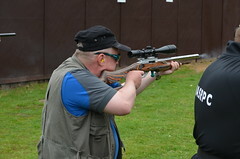 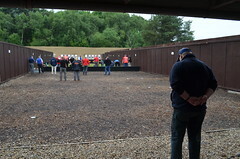 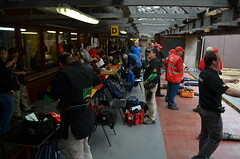 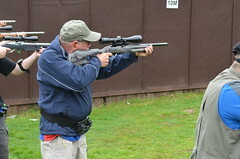 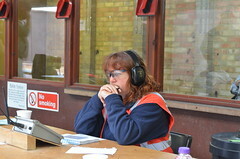 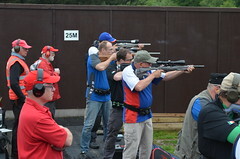 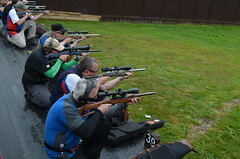 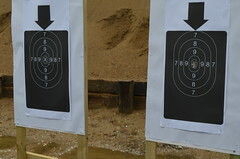 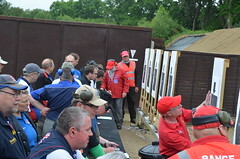 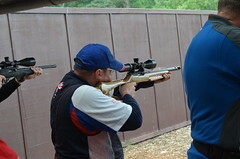 The 2015 Spring Action Weekend Some Images Post by NRA of the UK. 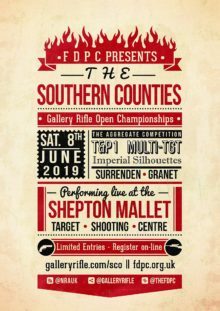 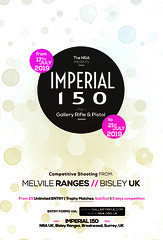 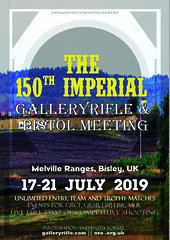 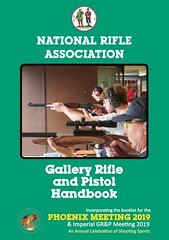 The Imperial Gallery Rifle & Pistol Meeting High Summer – 2015 Flyer below for the Imperial GR&P Meeting for 2015. 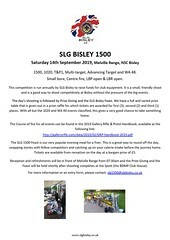 High Summer, relaxed, warm and sunny – please download, print and circulate around your local clubs.